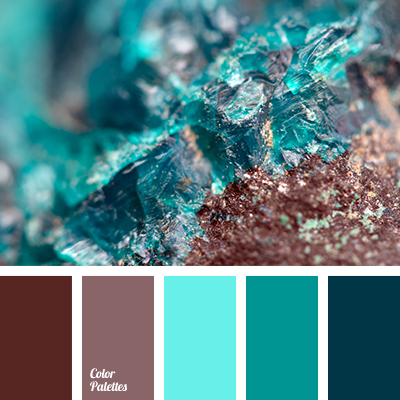 black color, blue color, bright blue, bright light blue, brown and blue, brown color, gray color, light blue, light blue and brown, light green and bright blue, silver color, stone color, stones color. 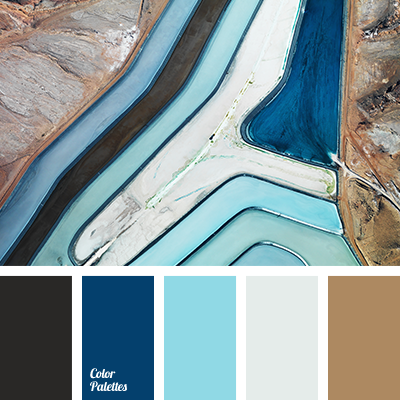 blue and brown, blue and light blue, brown and blue, brown and light blue, dark brown, dark brown and blue, light blue and blue, light blue and brown, light blue and dark blue, light blue and светло-brown, light brown and light blue, shades of light blue, sky blue. 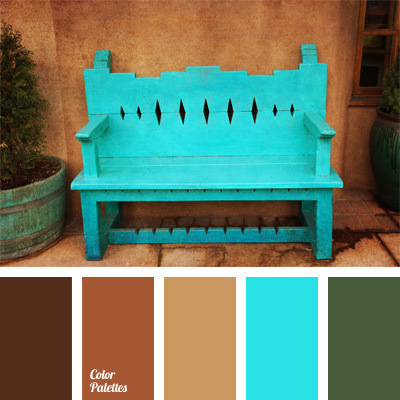 brown and light blue, brown and turquoise, brown and turquoise shades, brown shades, chocolate, chocolate shades, crystal color, dark chocolate, hot light blue, hot turquoise, light blue and brown, mineral color, shades of turquoise, turquoise and brown. 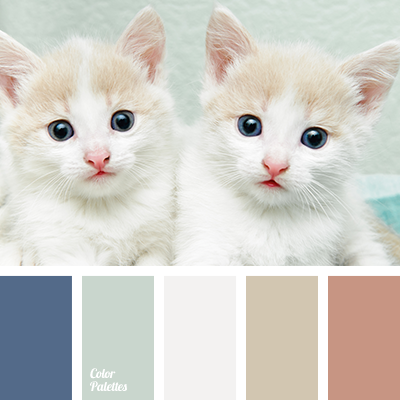 baby blue, cinnamon color, color palettes for decor, color solution for autumn 2015, colors for decor, hot yellow, light blue and brown, ochre, warm and cold shades, warm brown shades, wood color, Yellow Color Palettes. 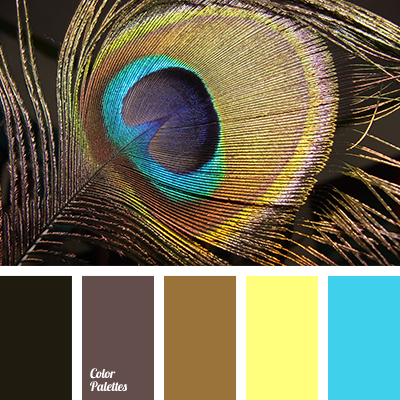 color decor, color matching, color palette for wedding, color palettes for decoration, color solution, designer's palettes, light blue and brown, palette for wedding decor, pastel shades of brown, white and light-blue. 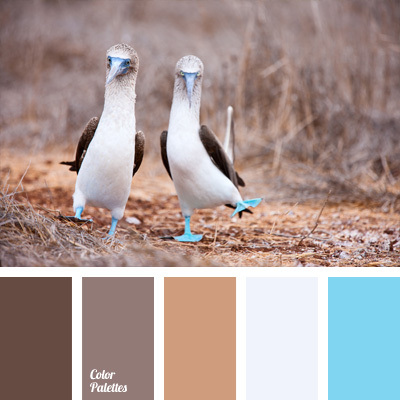 color combinations, color matching, green, light blue and brown, light blue and brown color honey-brown color, light blue and green, ocher, shades of brown, warm shades of brown.